Early this morning, Chris Brown’s home in San Fernando was broken in to– for the second time in two months. Three men invaded the home around 2 a.m. on Wednesday night, seemingly avoiding the 16-camera security system. The last time this occurred no one was home at the time of invasion, but this time the Browns were not so lucky. Robbers held his aunt at gunpoint and then forced her into a closet while they raided the house. Eventually the aggressors fled after stealing valuables such as money and electronics, leaving Chris’s aunt to alert the cops. 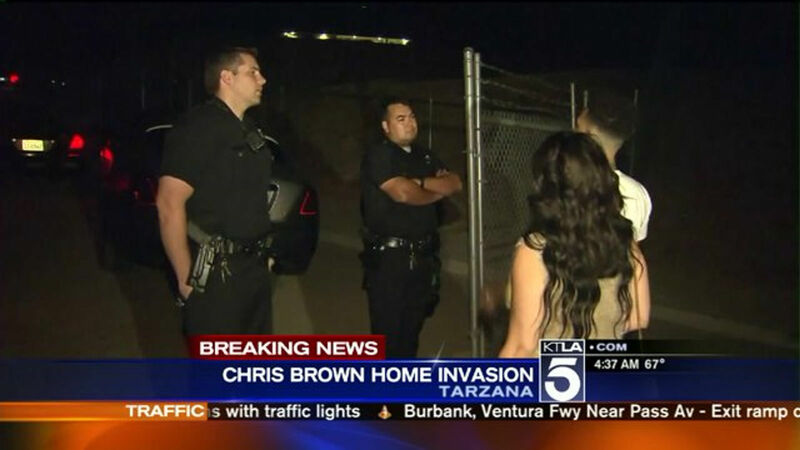 Above: Chris Brown conversing with the cops shortly after he got home around 4 a.m. According to Chris’s mother, the robbery was an inside job done by one of his “homies.” After the home invasion, she tweeted, “Watch who you standing beside.” His mother believes that the men that Chris calls friends are moochers, living off of Chris’s success. I believe that the question of foul play is a definite possibility, as Chris has only lived in his home for a very short period and the intruders somehow knew how to get around his security system. Since the home was recently built, it is not completely finished, so investigators are unsure that they have footage to examine the men. Hopefully Chris will get to the bottom of this before it becomes a routine! If your music collection is beginning to sound stale and repetitive and the latest hits don’t strike a chord with you, it is probably time to expand your horizons. Whether you are a music devotee or an avid rock n’ roll fan looking to branch out into another genre, exploring different genres and musical perspectives can give you an opportunity to add new music to your collection and gain knowledge about the music that you already enjoy. 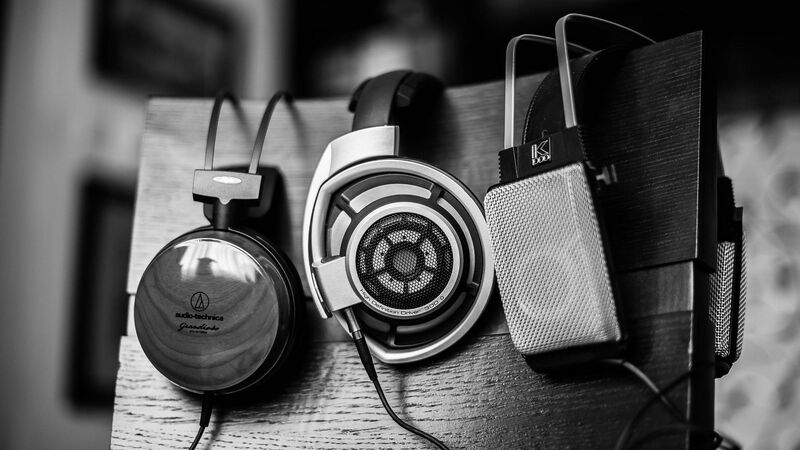 Here are some ways to change-up your daily tunes. Justin Bieber has been in the news a lot in past for his wild antics. In the day of the internet, people are constantly commenting on his actions. 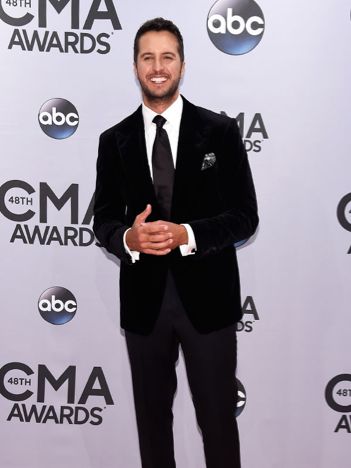 He came out on the Ellen Show recently to tell the public, it does bother him. 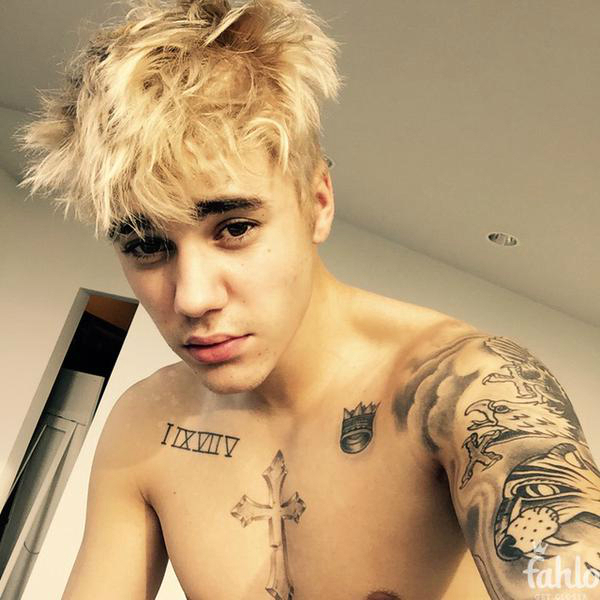 Justin Bieber posted this photo to his Fahlo account once he bleached his hair. Nick Jonas posing in Flaunt magazine and mimicking Mark Wahlberg’s 1992 Calvin Klein shoot. Nick Jonas has officially confirmed that he is NO LONGER A VIRGIN. Nick, who is most famous for being one of the Jonas Brothers, told Wendy Williams he has removed his purity ring and says he is an adult now, ” I think that it was an important part of my childhood, and it was that,” Nick said. “I think as I grew up and sort of figured out what was important to me and my own belief system, which we all grow up, we all live life and find out what’s important to us—that’s what happened. Nick Jonas is definitely turning into more of a sexual symbol and solo artist rather than a “Jo Bro”! What do you guys think about his new transformation?